These modern-day cupids are doing things the old-fashioned way – face-to-face! 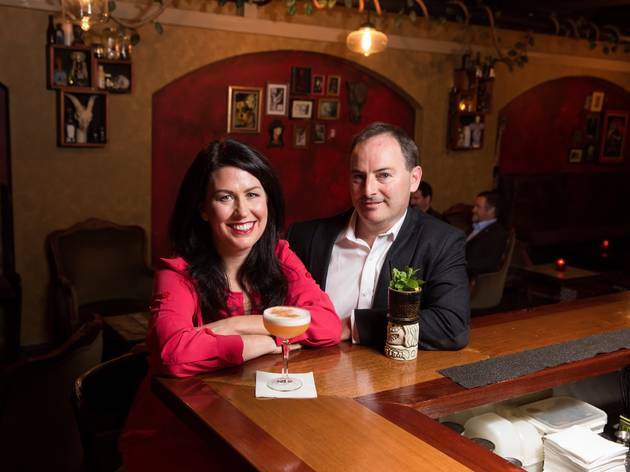 We've profiled the best matchmakers in Melbourne to find out how they got started, their biggest success stories and what they think of online dating. Already seeing someone? Check out our ultimate guide to dating in Melbourne or book a table at one of the city's best date-night restaurants. "A couple flew to Japan within a month of meeting, which was pretty crazy." Jane Austen’s Emma Woodhouse has nothing on Dear Pluto’s Emma Daniels. 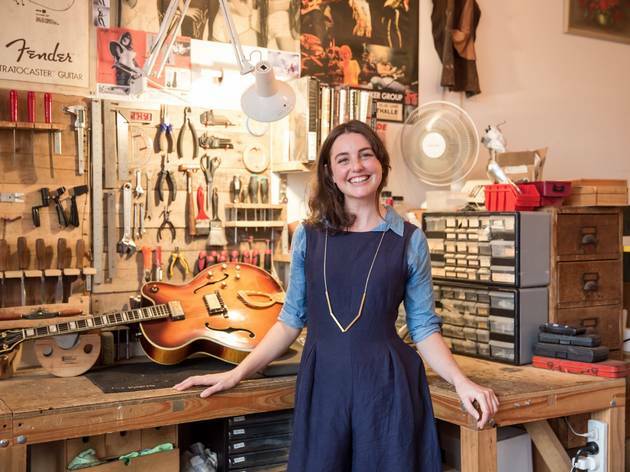 The 28-year-old launched the brand name as a vintage clothing shop in Sydney in 2008, and branched out almost immediately into craft workshops, parties, film screenings and speed dating. Five years on, Dear Pluto’s speed dating nights, pitched primarily at a younger crowd, sell out in Sydney faster than swiping right. Finally, she’s brought the concept to Melbourne, and is launching with two sessions in October at 1000 Pound Bend – one for straight singles, and the other for queer men and women in collaboration with Sydney party collective Heaps Gay. “People have come to me saying that Melbourne really needs something like this… we’re hoping to run them every couple of months here,” she says. 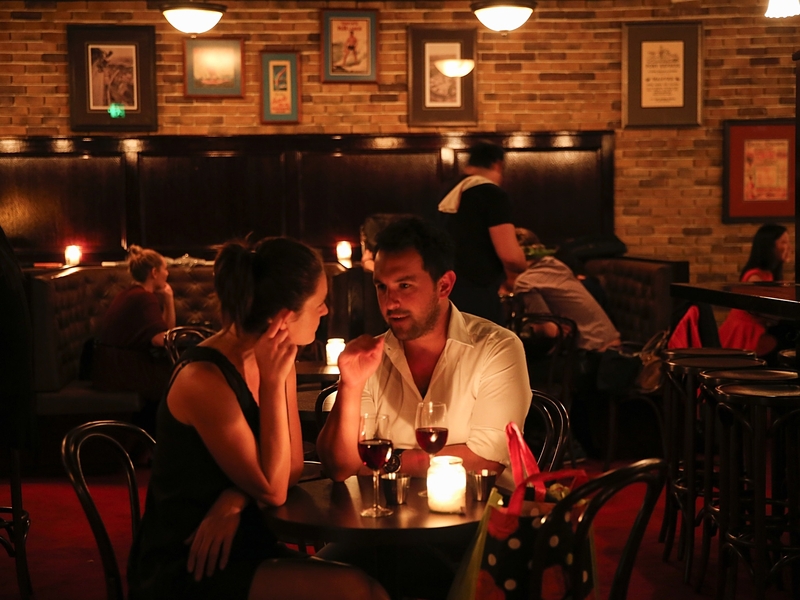 Melbourne Dating Party: 1000 Pound Bend. Wed Oct 5. Melbourne Speed Gays: 1000 Pound Bend. Thu Oct 6. "I think Tinder has been good for dating, but it's more of a hook-up site. You can't tell what people are like from photos." If matchmaking were a competitive sport, married couple Louise O’Connor and Brett Couston would take home gold every time. They launched their company Cityswoon in the most ambitious way – by breaking the Guinness World Record for the biggest blind date at Sydney Opera House two years ago. “It nearly killed us,” jokes O’Connor, who says they wanted to do something special to get the name out there. Another factor that sets Cityswoon apart is its specialised app. Brett explains, “[Daters] turn up, log into the app and select ‘here now’. Once everyone has arrived, the host sets off a round and that’s when they get photos of who they’re meeting.” Dates usually last for ten minutes before the app prompts you to move on to the next date. “It’s hard to predict who the software will match you with,” says Couston. “When you see people hitting it off, it’s thrilling.” For Cityswoon, they like the use of the app to filter preferences for things like height, age and long-term goals, like whether you want children. “I remember coming out of a long term relationship and not wanting to waste time with the wrong person,” says O’Connor. Upcoming events: Locations, age brackets and prices vary: visit website for details. "When I was single, all my friends were on Tinder and I found myself despairing that it was the only way to meet someone." Kaila Perusco’s life as a matchmaker began several years ago, when she founded Craft Singles at Sydney’s Work-Shop. 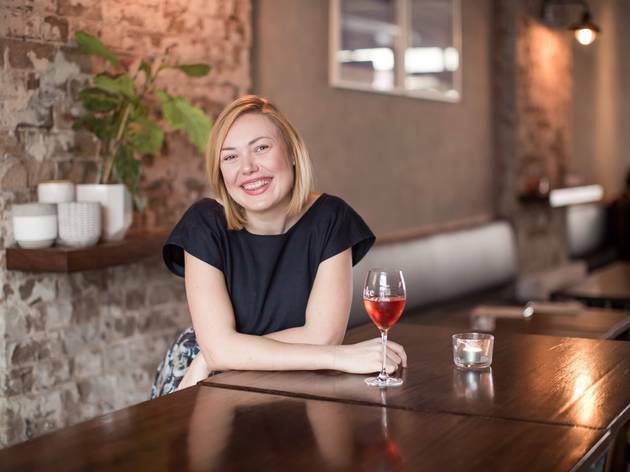 More recently, she added another matchmaker string to her bow – Conscious Dating – which will launch in Melbourne in October. Perusco is looking forward to watching singles connect in Melbourne. “I find that people are a bit more open in Melbourne, and it's not considered as weird to spark up a conversation with a stranger there (as it is in Sydney).” Events are open-aged, and there are also plans to launch gay and lesbian events in Melbourne, which have been popular in Sydney. Upcoming events: Dates have not yet been announced for Conscious Dating in Melbourne. Check the website for updates. Melbourne, with all its glorious nooks and crannies, was built for cavorting. Here you'll find the city's best date night restaurants, wine bars, picnic spots, romantic hotels and more.